The days are getting shorter which means less natural light to brighten up our homes and businesses. With a long and dark season ahead, it’s a good time to consider lighting improvements. While still more expensive than incandescent and CFL (compacted fluorescent) bulbs, LEDs (light-emitting diodes) are coming down in price. Increasing affordability, superior efficiency, and extensive lifespan make LEDs a good, long-term choice for residents and business owners looking to save money on their electricity bills. Also, if you’re an East Grand Forks business and get your electricity through Xcel Energy, you could be eligible for lighting retrofit rebates if using ENERGY STAR-qualified LEDs. 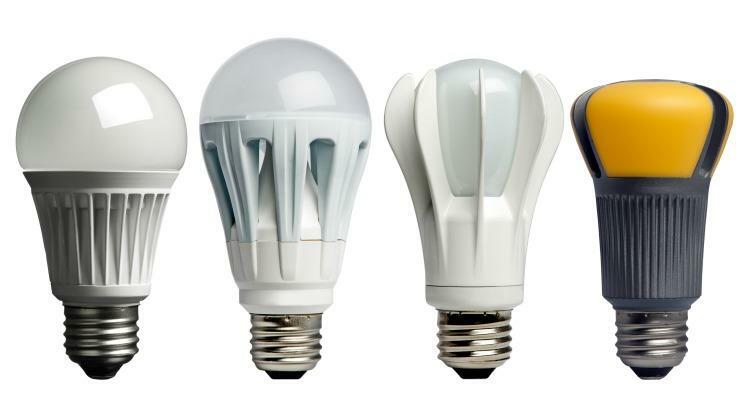 How do LEDs stack up against other bulbs? According to the US Department of Energy, LEDs use only 20-25% the energy that incandescent bulbs do and last 25 times as long. 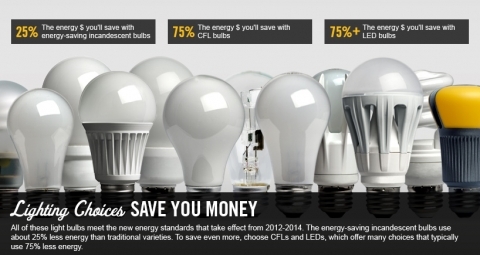 CFL bulbs are a more efficient option than incandescent, but still LEDs lead the way. For a look at what options are available on the market, check out this Popular Mechanics article on LED, CFL, and other lighting products. If interested in ordering LED bulbs, order them through our partner, G7 Power. When you order bulbs or fixtures through G7 using this link, 401(e) will donate a portion of the sale to Red River Valley Community Action. Click here to order! An increasingly practical and affordable option, LED’s can keep your home bright and save you money. 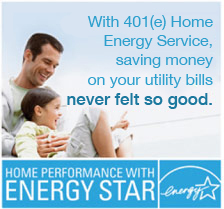 One of our BPI-certified energy experts can help you find the best lighting options for your home. Contact us today for your free 15-minute consultation. Next Neighborhood Information Fair this Saturday! Previous Welcoming AE2S, our new employer partner!